Want to save your cost on travelling to outstation even for those cities for which you don’t get easy availability for One Way Cabs ? If Yes, travelodesk team will help you in saving your outstation cost upto 20% by providing you instant one way cab availability and help you finding the safe , hassle free & police verified chauffeur for your outstation trip. Let's choose travelodesk one way taxi hire service and grab the best deal to avoid the last moment un availability of cabs. 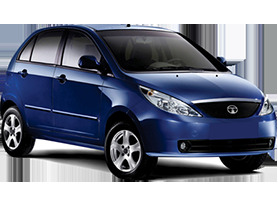 Every sector does not have one way car rental service but still our travel expert tries to save your cost of travel and get you quick availability of one side cabs. Why to pay both side kms charge , when you have a chance to get one side cab available for your next trip. Just call our customer care representative and book your taxi today.